Opting out of vaccinations puts public health at risk and could lead to a resurgence of dangerous diseases. 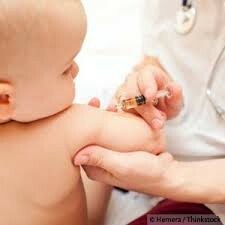 It is recommended that infants receive vaccinations as soon as their immune system fully develops. Vaccinations in general protect you and others from diseases such as measles, whooping cough, small pox, malaria, rubella, hepatitis B, tetanus...etc. You are putting your children and others at risk if you have not vaccinated your family. Vaccinations protects you against the disease and helps prevent someone for getting the illness or contaminating others. A main reason why doctors recommend vaccines is so that the people who are able to get vaccines protect those who can't get vaccines such as newborns or children with cancer or serious immune system disorders. When large segments of a population are immunized against measles, it reduced the risk to everyone else in the community. This is called herd immunity. Delaying shots raise concerns about overloading an infants immune system and causing pain. Vaccines separate peoples microbes, so if you are around someone who has a disease, but also has a vaccination for it, you have less of a chance of getting that disease vs if that person did not have a vaccination for it, you have a better chance of getting their disease. Vaccines are among the most effective health care source. The number of vaccines given to children has increased significantly in the last 70 years. Not getting vaccinations puts children at risk for measles, whooping cough and other ailments, a new survey has found. Vaccinations may cause side effects such as autism, parents are choosing not to vaccinate their children due to possible diseases. Vaccines don't always produce immunity. 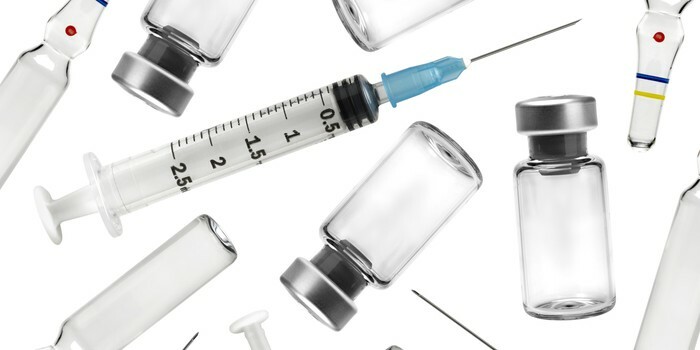 Some parents worry vaccines are linked to autism. In fear of getting measles, this is preventing people from getting vaccines because people think getting a vaccination for measles will give them a better chance of getting the disease. Which is why people are opting out of getting vaccinations. In the long run, it has been proven to me through this research that vaccinations are mostly beneficial and healthy. If everyone were to get a vaccination for example, the measles, it would decrease the chance significantly of everyone else getting the disease. Your job as a parent is to protect, care, and nurture you children, and by getting vaccinations, it takes them out of the risk of getting diseases. Not only does it protect your children, but also others by getting the vaccination. 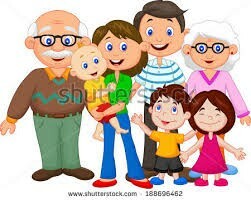 Lets protect against diseases and get vaccinations at you next doctors visit to help save children, and adults.